William Byron’s meteoric rise in NASCAR will continue to the Monster Energy Cup Series next season, Motorsport.com has learned. 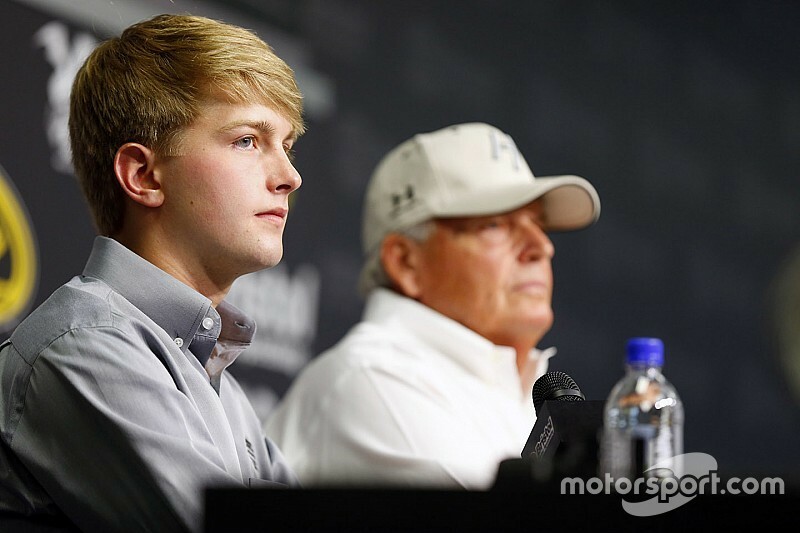 Hendrick Motorsports has settled on Byron, a 19-year-old native of Charlotte, N.C., to take over its No. 5 Chevrolet team, sources confirmed. An official announcement of the move is expected by next week. Byron only began working with HMS this season, running full-time in the NASCAR Xfinity Series with JR Motorsports and has already won three times and is second in the series standings. He is likely to be one of the top seeds when the playoffs begin next month. 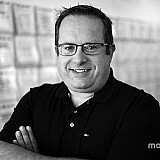 On Monday, HMS announced that it had granted the current driver of the No. 5, Kasey Kahne, a release from the final year of his contract. He will run the remainder of the 2017 season with HMS and is already qualified for the playoffs thanks to his victory in the Brickyard 400 last month. Byron has only been driving stock cars about five years, and briefly drove Late Models for JR Motorsports before he was picked up by Kyle Busch Motorsports to compete full-time in 2016 in Trucks. He also won the NASCAR K&N Pro Series East title in 2015, winning four times that season. He won seven times last season as a Truck Series rookie, a NASCAR national series record, but it was almost one year ago this week HMS surprisingly announced it had signed Byron to a multi-year contract. Byron would join an HMS lineup next season that includes seven-time Cup champion, Jimmie Johnson, Chase Elliott and Alex Bowman, who was recently named driver of the No. 88 next season, replacing the retiring Dale Earnhardt Jr.